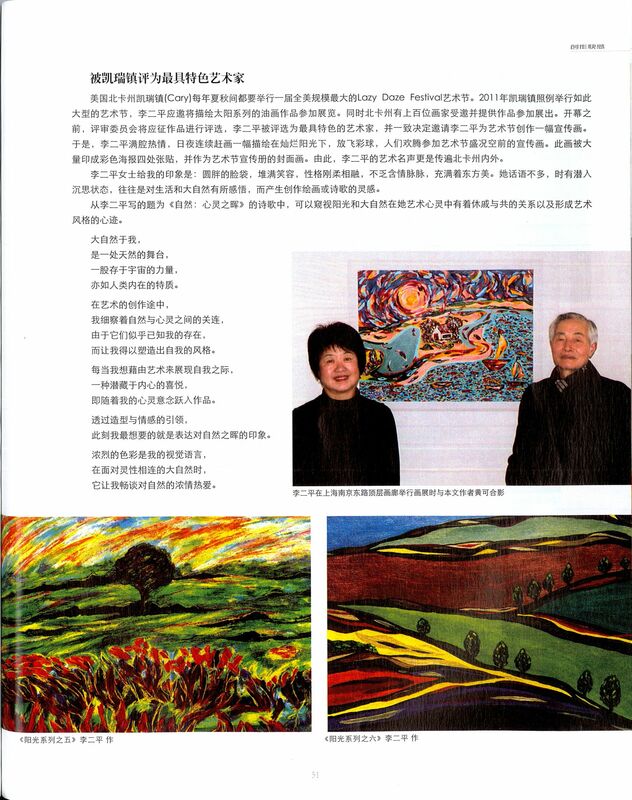 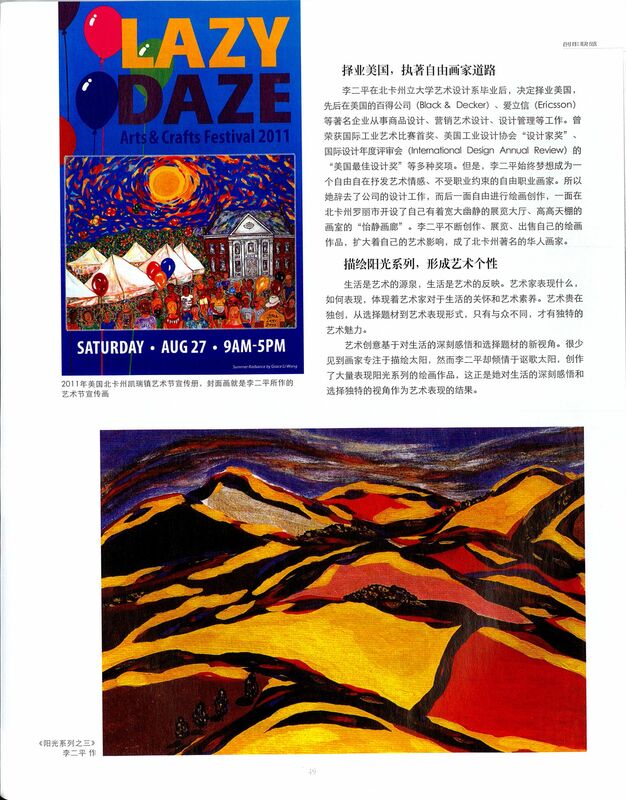 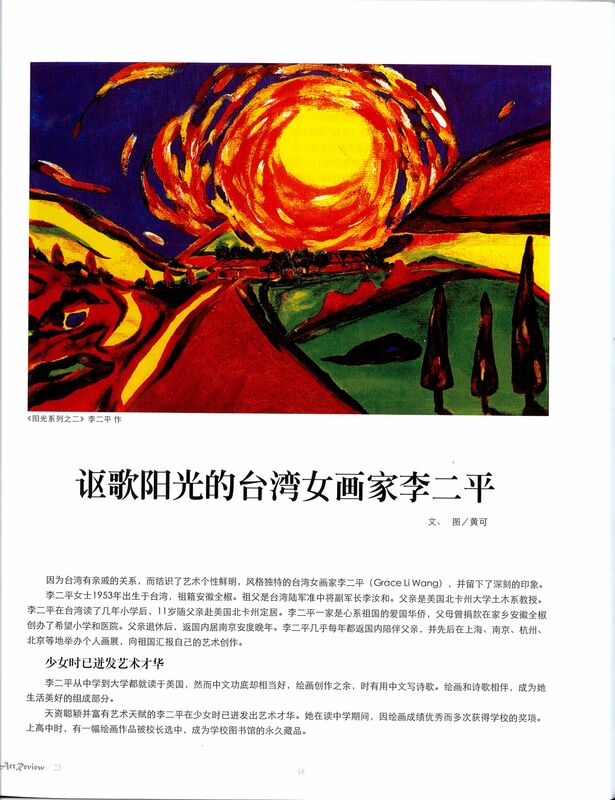 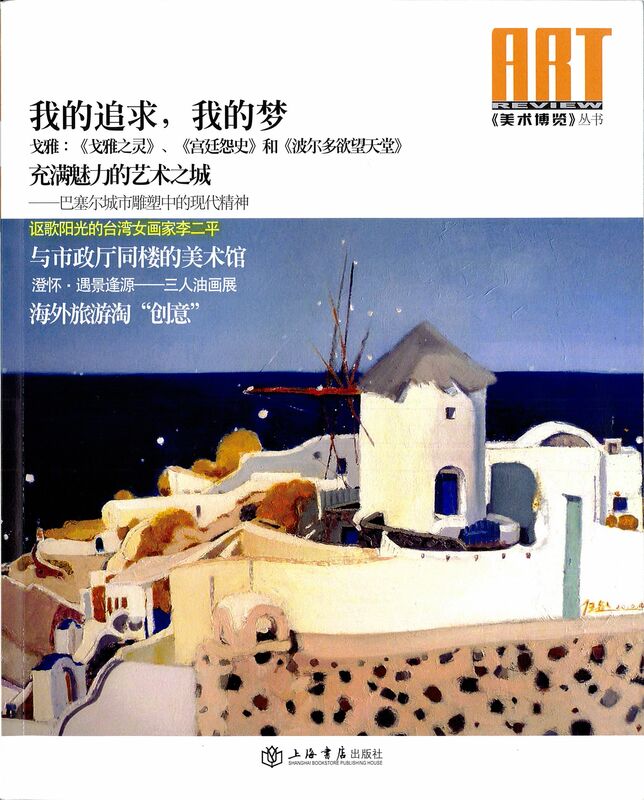 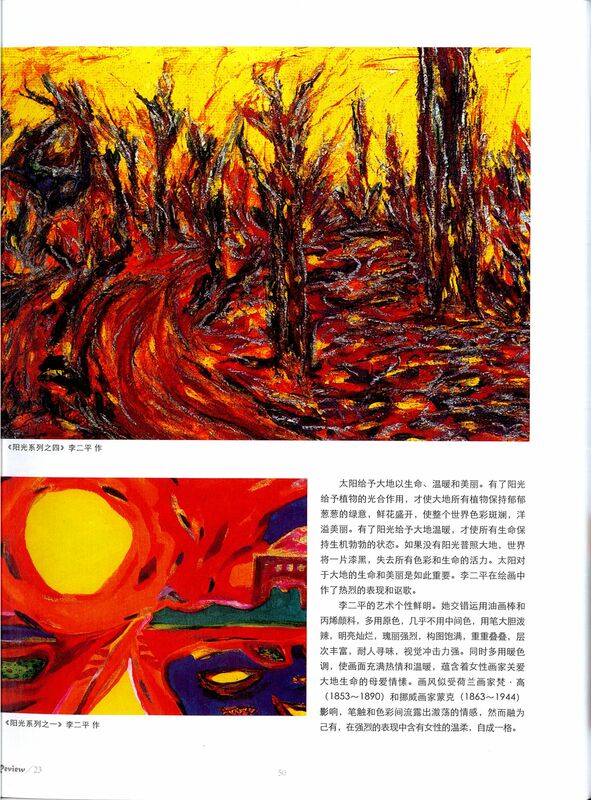 Grace Li Wang is an artist renowned for her ability to capture the radiance of nature in exuberant expressionist and impressionist works. 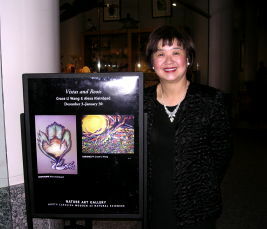 She wants her art to energize and enrich the spirit in each of us. 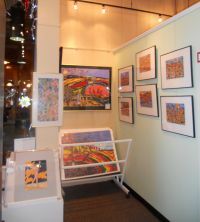 Her vibrant colors and graphic forms infuse a sense of radiant vitality in an imaginative and captivating world. 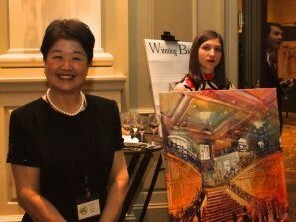 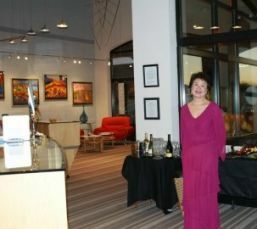 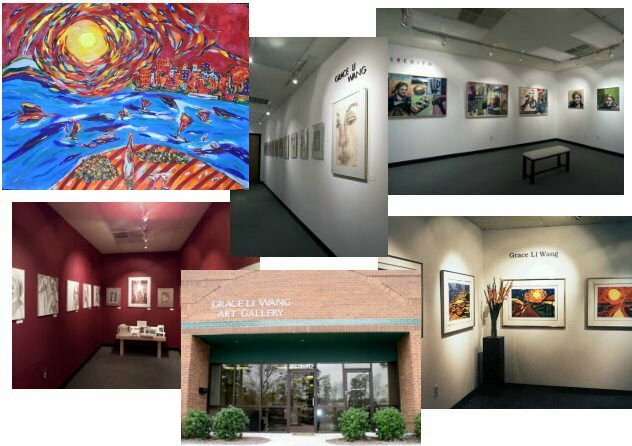 Bull City Art and Frame Co.
Grace is a Board Member of the Gregg Museum of Art and Design, NC State University (2014-2020). 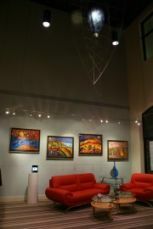 Provide art consultation to help select artists and styles from both internal and external sources that complement your environmental setting such as architectural design and furnishings, and strengthen the cultural identity and image of the individual or organization. 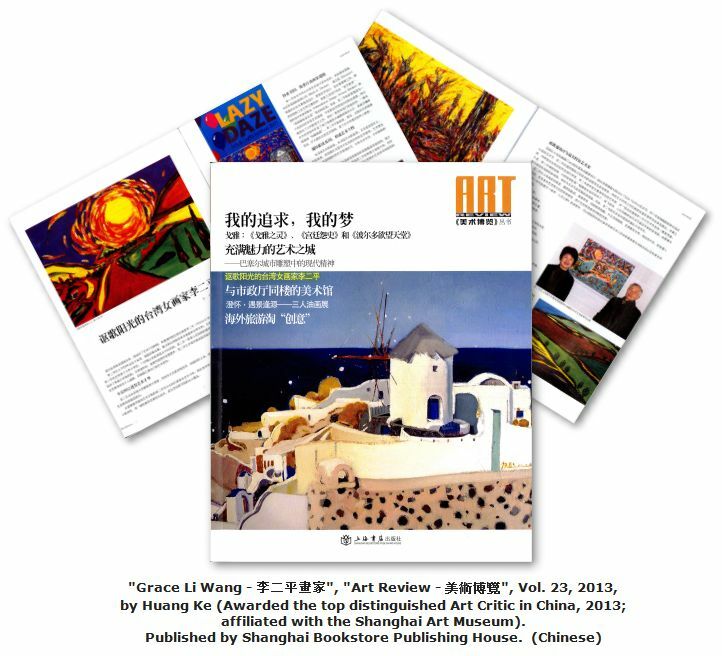 Coordinate all framing, insured shipping, and installation of the selected artwork. 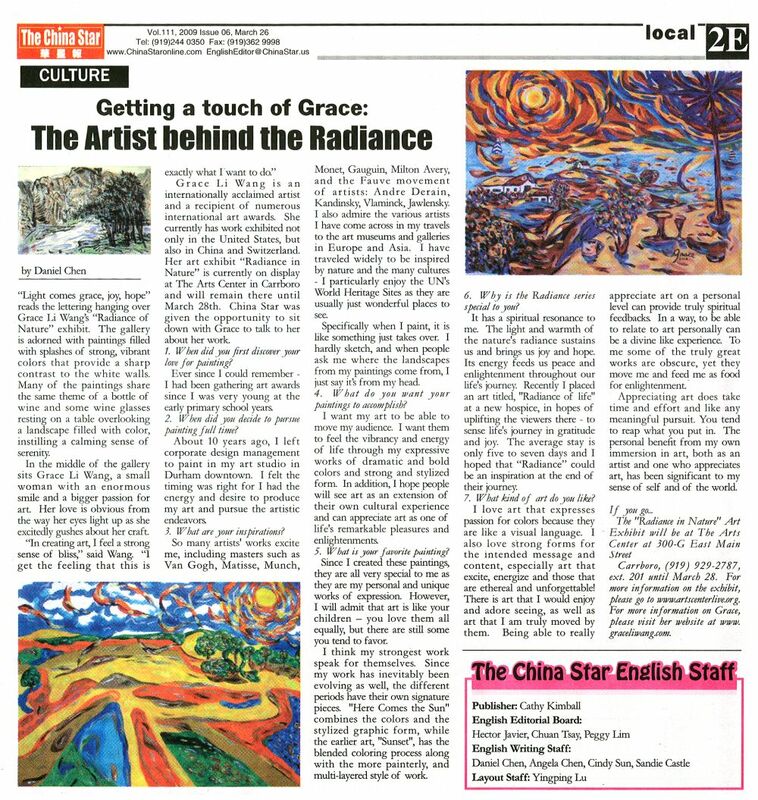 ORDER the New Art Book - "Radiance of Nature"
Join Grace for her Mixed Media Art Classes. 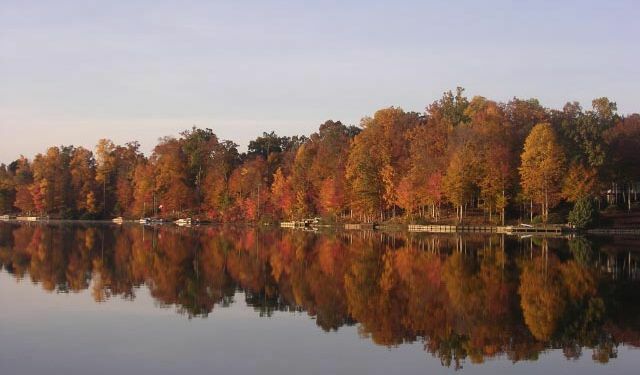 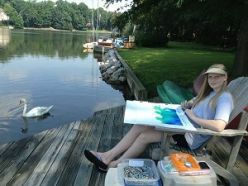 Cost is $50 for the 2-hour class at her lakeside dock and art studio on the Lochmere Lake, Cary, NC. 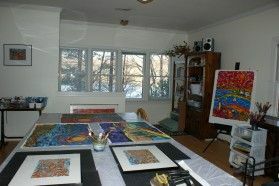 Supplies are included, for the oil and water based mixed media artwork. 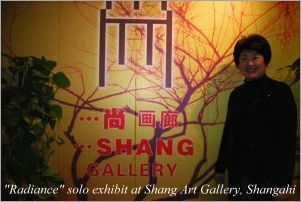 Contact Grace for the current group and private session schedule. 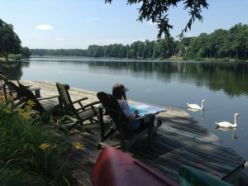 See student testimonials here. 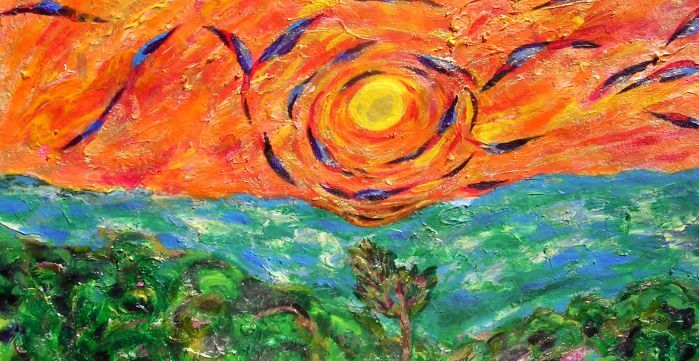 Art mediums: Oil, Oil Pastel, Acrylic, Watercolor, Ink Drawing, Pastel, Charcoal, Mixed Media, Chinese Painting, Special Effects, Color Study, and more.